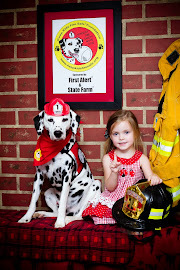 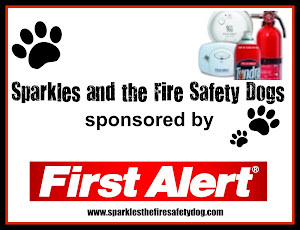 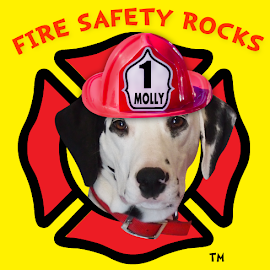 Fire Safety Rocks: Practice Fire Safety Every Day! 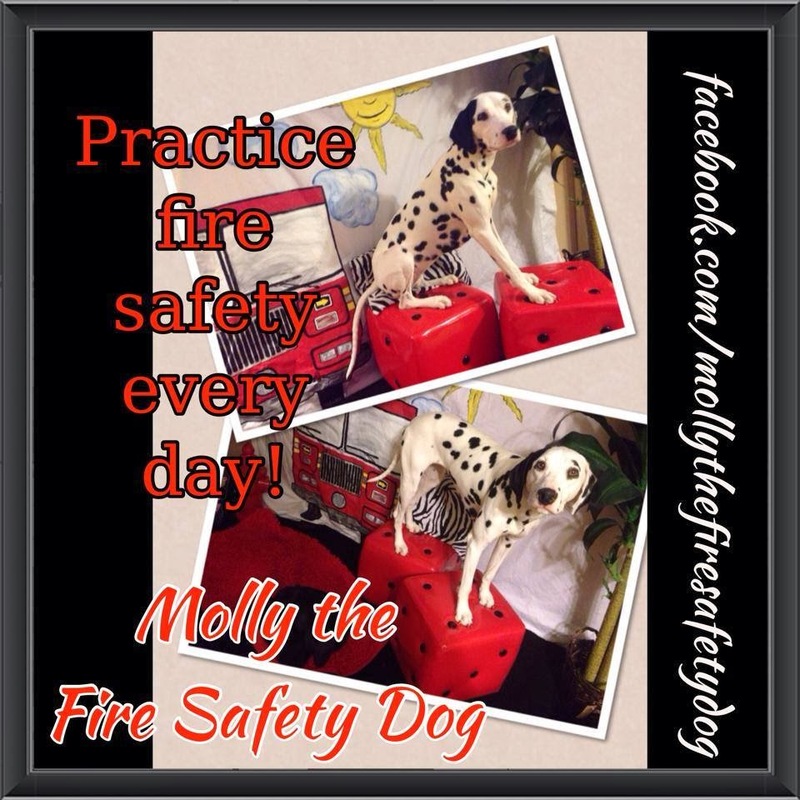 It is super important, boys and girls, that you practice fire safety every day. 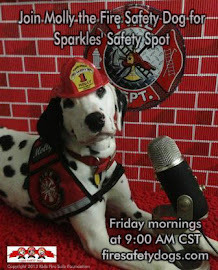 Make sure to have a plan, have working smoke alarms and practice your plan.